Making the case that Rum deserves to be included in such company as Scotch Whisky, Cognac, and Tequila. These producers are members of The Rum Authority, supporting our efforts in lifting the category of Rum. Informative and interactive seminars covering the subject of Rum. Describing the origins of Rum, its relation to the Caribbean, and the flavoring of Rum through its special barrels. Rum Cocktails emerged far before the word “cocktail” was spoken. Come find traditional and exotic Rum drinks. All things Rum, including quotes, books, and more information. Don Q Gran Añejo: Toffee, and caramel flavors seduce the palate though the finish is dry and offers bacon fat and a long, saline, almost sherry-like, finish. Banks 7 Golden Age: This wonderfully rich and complex rum is ideal in nearly any cocktail called for a quality aged Rum. We love it in a class Mai Tai or a Rum Sidecar. Owney's Original: Handcrafted at The Noble Experiment Distillery in Brooklyn, New York from 3 unique ingredients. 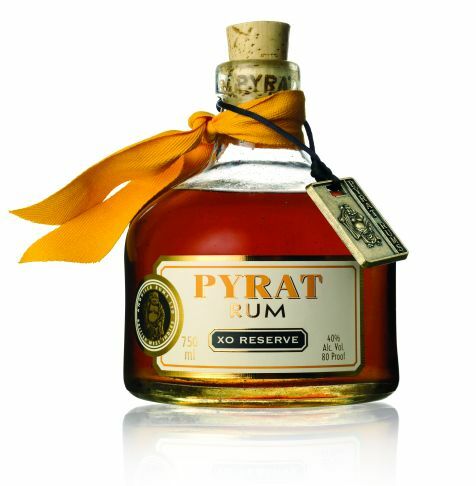 Pyrat XO Reserve: Tantalizing aromas of caramelized onion, buttered almonds, salt water taffy in the opening sniffs; later inhalations detect quieter, still salty scents of oak resin, hard cheese, molasses, holiday fruitcake. Puerto Angel Blanco: Lovely tarnished silver color; pristine purity... allow the rum to open and develop in the glass to fully appreciate this unique spirit.